Estrogen controls many functions in a woman’s body from the time of menarche (first menses) until menopause. A woman needs estrogen to maintain normal reproductive functions. Estrogen is also produced synthetically in the form of medications. 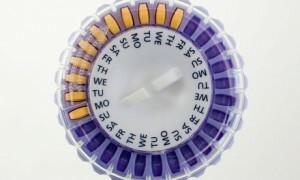 Medications that contain synthetic estrogen are contraceptive medications and Hormone Replacement Therapy. For many women in the reproductive age group, contraceptive medication is an effective way to prevent unplanned pregnancies. Generally, contraceptive medications are safe and effective for healthy women. However, hypertensive women need to be careful when choosing a contraceptive medication. This is due to the fact that medications that contain estrogen can cause an increase in the user’s blood pressure. Contraceptive medications can increase the systolic blood pressure about 8 mmHg and the diastolic blood pressure about 6 mmHg. In addition to that, a higher dose of the same medication can cause a higher rise of the blood pressure. A hypertensive woman who is using estrogen containing contraceptive medications can suffer from an increase of her blood pressure. If her blood pressure remains uncontrolled for a long period, it puts the woman at risk for complications of high blood pressure. 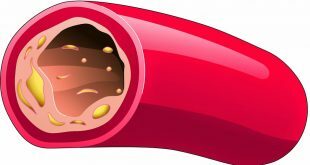 However, the blood pressure will stabilize once the medication is stopped. As such, the risk of using contraceptive medication should be weighed against the risk of an unplanned pregnancy. This important decision can be made with the help of your doctor. For a woman with hypertension, there are other more appropriate contraceptive methods that can be used. 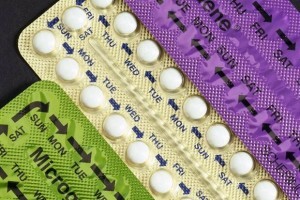 How To Choose An Appropriate Contraceptive Method? 7. Continue visiting your doctor every 6 months for monitoring. Women who attain menopause will suffer a drastic reduction of estrogen in their body. 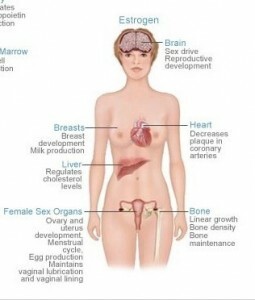 This depletion of estrogen causes a variety of symptoms and problems that can disturb a woman. Hence, hormone replacement therapy is an important treatment for menopausal women (refer to functions of estrogen in the body). HRT will enhance the quality of life for a menopausal woman and reduces medical problems. Hence, your doctor would advice you to start HRT during menopause. The quantity of estrogen contained in HRT is much less when compared to a contraceptive medication. As such, HRT does not disturb your blood pressure. 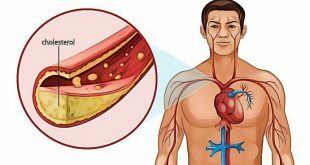 As a matter of fact, the use of HRT has been shown to lower blood pressure in a hypertensive. As such, all women who are hypertensive should start HRT once other medical problems are ruled out. How Do You Start Taking Hormone Replacement Therapy? Visit your doctor to discuss the initiation of HRT for you. After examining you, your doctor will help you choose a HRT that is suitable for you. 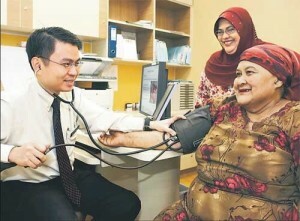 Your doctor will monitor your blood pressure during your regular follow up appointments. Yanga Xiao-Ping, Revkelhoffb JF. 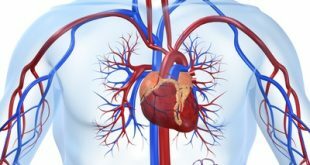 Estrogen, hormonal replacement therapy and cardiovascular disease. Curr Opin Nephrol Hypertens. Mar 2011; 20(2): 133–138.